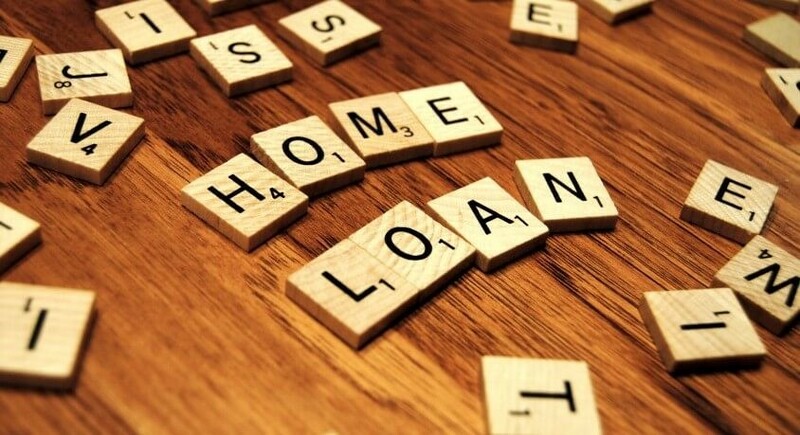 Your age is the most important factor while deciding the tenure of your home loan. If you are a middle-aged professional in your late 30s or early 40s, go for a short-term home loan to ensure that your home loan liability ends way before you retire. Also, do not wait till the last year of retirement to repay your loan. 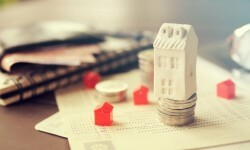 Pre-paying your home loan is a good idea. However, saving enough money to pre-pay you home loan while paying an EMI may be difficult. With inflation and rising costs of living, depending on savings for loan prepayment may not be a good idea. Taking long-tenure loans in hopes of prepaying them may not be practically possible. As you plan the tenure, consider interest rate movements, too. Interest rates on you home loan, for both fixed and floating, can drastically impact your EMIs. Make sure you have some breathing space amid your EMIs, expenses and other savings. 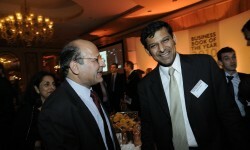 The interest rates might shoot up and increase your EMI burden. Be ready to stand these fluctuations. If you are buying a home for residential purposes, plan than the tenure according your repayment schedule. However, if you are buying a property for investment purpose, a short-term loan might work if interest rates are low. For example, if you intend to own the property for five years, go for a 15-year-old loan. While selling property, you can repay the loan by paying lower interest. On the other hand, if you are buying a home to rent it out, pick a tenure where the EMI matches the rental earnings. This method would ensure that your payout is either zero or minimum. 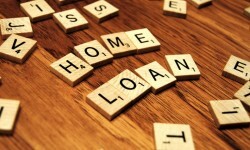 Will Home Loan Interest Rates Fall Further?